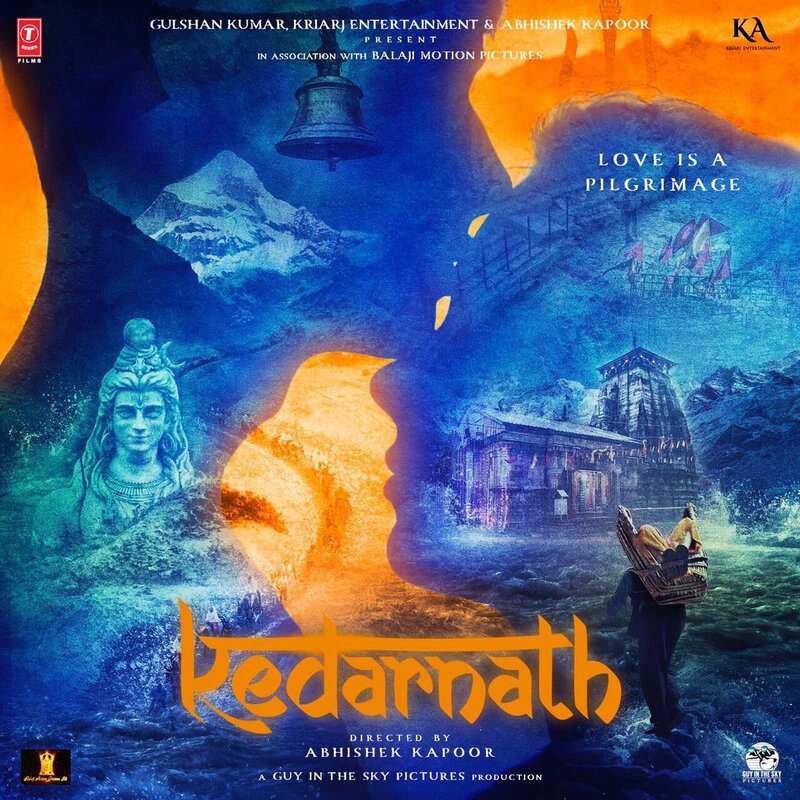 Sushant Singh Rajput New Upcoming Movie Kedarnath First Look Launched Now and Liked By Critics and Fans. Movie is based on real story of Kedarnath Flood. Movie is directed by Jolly LLB Fame Director Abhishek Kapoor. Saif Ali Khan Daughter Sara Ali Khan will be pair opposite Sushant. So This will be debut movie of Sara. Movie is produced by KriArj who known for Her Last Produced Movies Like Rustam and Toilet Ek Prem Katha. Movie is also co-produce by Balaji and T-Series.